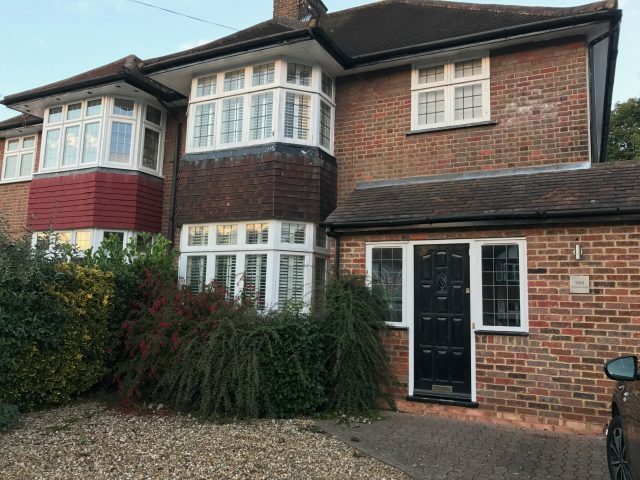 The specialist window installation team here at Window Wise were recently contacted by somebody who needed us to assist them in renovating their home, by replacing their outdated windows. 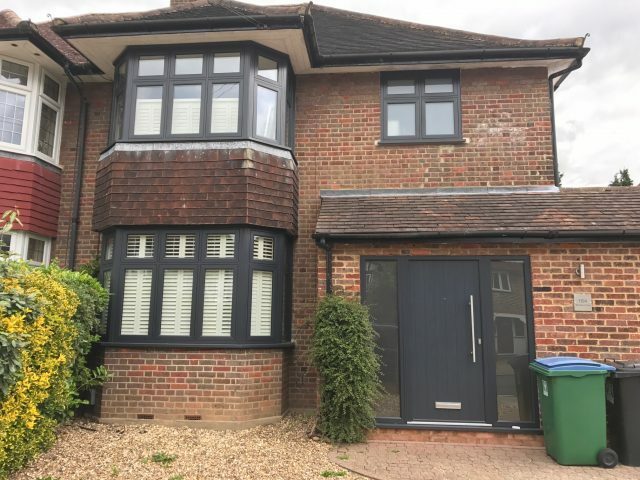 Our experts evolved our client’s home by installing a set of PVC flush casement windows which had an Anthracite grey woodgrain effect on the outside with a white finish on the inside. Both Window Wise and the client involved were both delighted with the finished product, and you can learn more about our clients experience and how we can also help you by checking out our blog post on the completed project. Get in touch with the Window Wise team now! If you are interested in finding out more about how the Window Wise team can help you improve your homes appearance and value, contact us today! You can speak directly to a dedicated member of our team by simply giving us a call on 01923 260636. Or you can also request for us to call you back at a time of your choice by answering a few quick questions and contacting us online.